Regardless of what you think about the global warming, it is more than evident that in the last 18 years, temperature has increased drastically. This is something that most people can testify on from their own experience. As for the scientific standpoint, it was noticed that the temperature is rising faster than it ever did in the last 10,000 years. This is why, in the future, we may expect governments and organizations working closer on this issue. 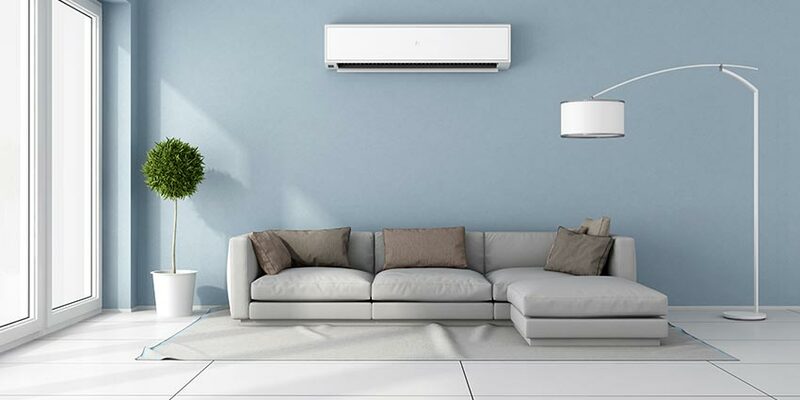 However, the only thing an individual can do is get a suitable air conditioner and here are few things to have in mind while choosing. 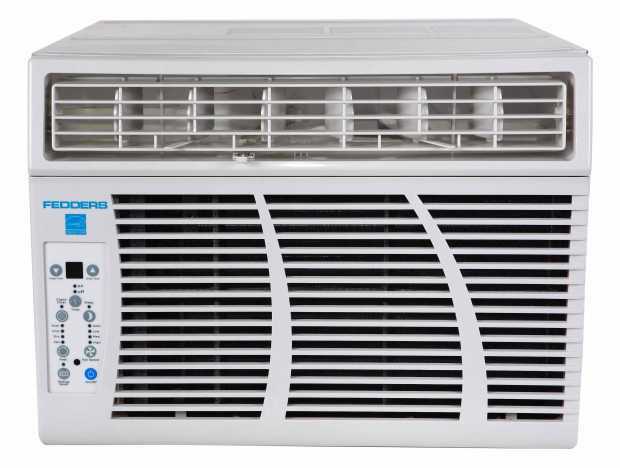 The first type we are going to discuss is the window air conditioner. This particular device is meant as a means of cooling down a single room. 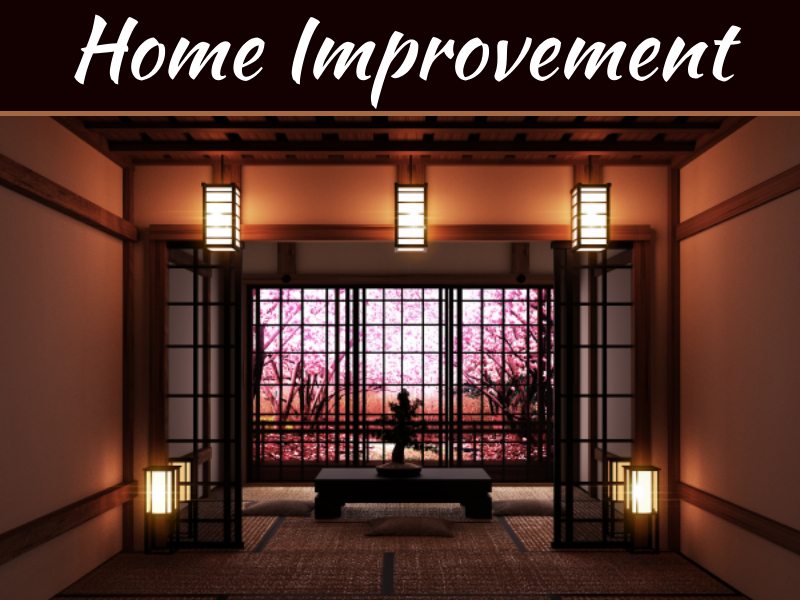 Now, a room is a bit of an abstract term, seeing how this can mean anything from 150 to 1,000 square feet. Luckily, window AC units come in many different capacities. 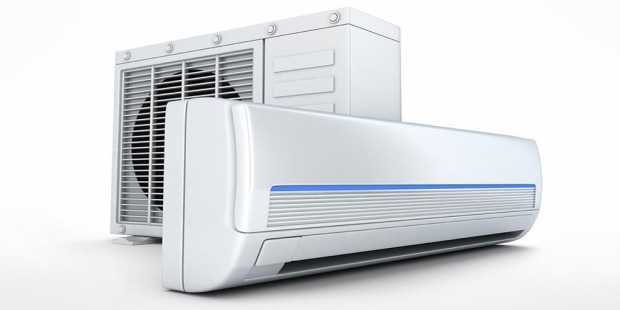 The greatest advantages of a window air conditioner lie in the fact that it is an easy to install option, as well as the fact that it is not nearly as expensive as a central air conditioning system. 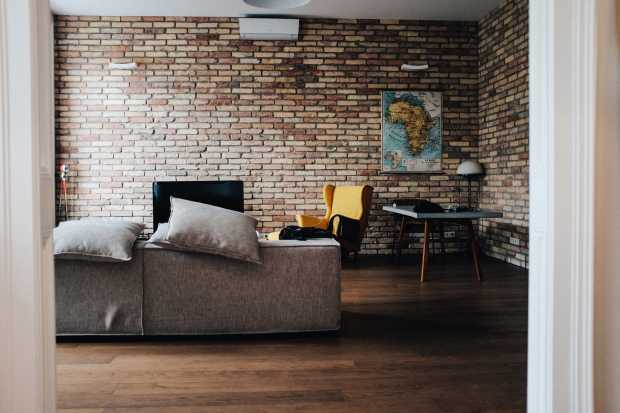 According to experts behind Airconditioning Sydney based company, you need to keep in mind that different rooms require different air conditioning solutions. 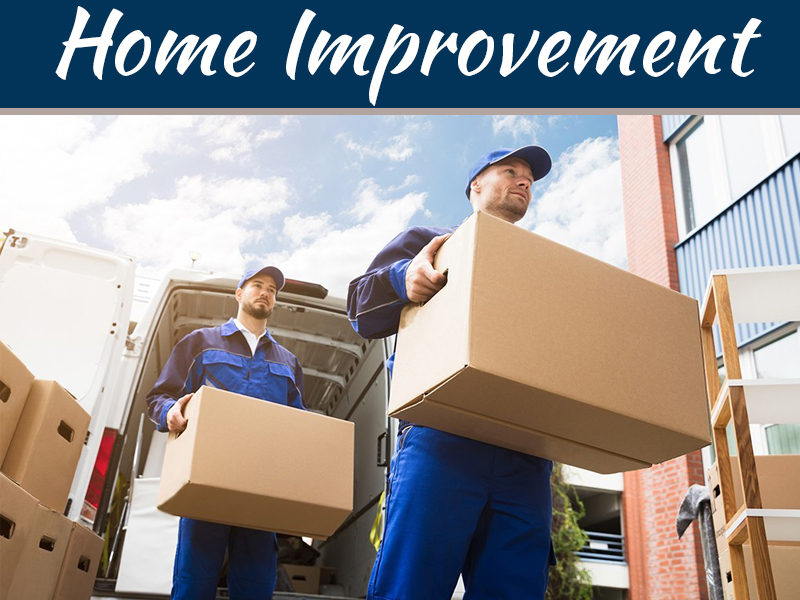 For example, the height of the ceiling, the number of occupants and whether the room is on the sunny or the shady side are additional things you need to have in mind. Furthermore, the AC you are about to place in the kitchen needs to be more powerful than that in the bedroom/living room. Especially if we take into consideration that you have to turn on the stove in the kitchen during summer. When we speak about a classic air conditioner, the first thing that comes to your mind will probably be a split air conditioner. This is a standard device which consists of two parts. One goes on the outside and the other one goes into the room that needs to be cooled down. The two are usually connected via a pipe. 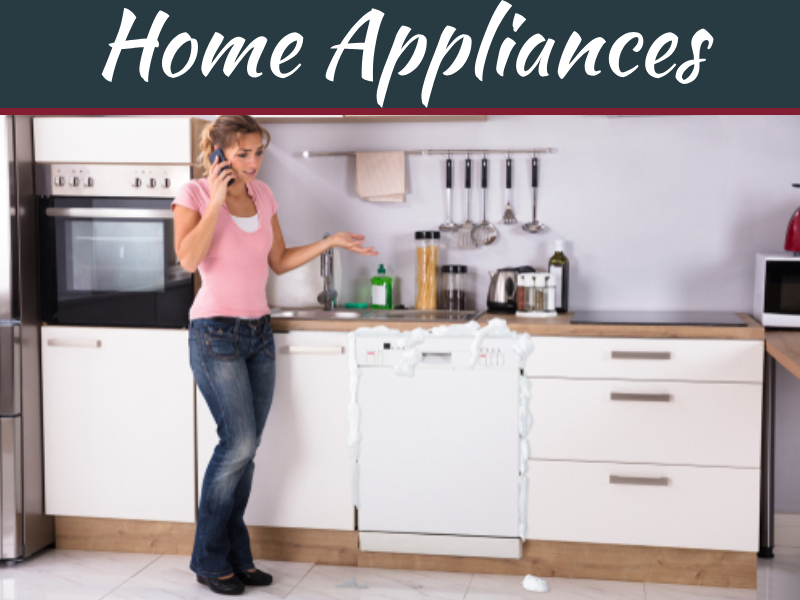 The greatest advantage of this particular method is that it doesn’t require ducting. 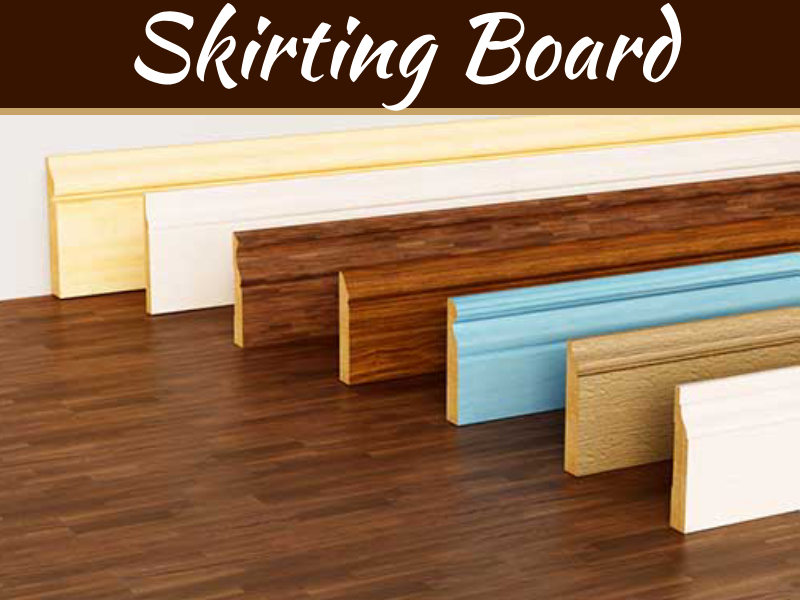 This is particularly effective in hallways, bathrooms or rooms that usually don’t face the exterior. Earlier on, we mentioned a central air conditioning as a more expensive, yet more effective cooling system. 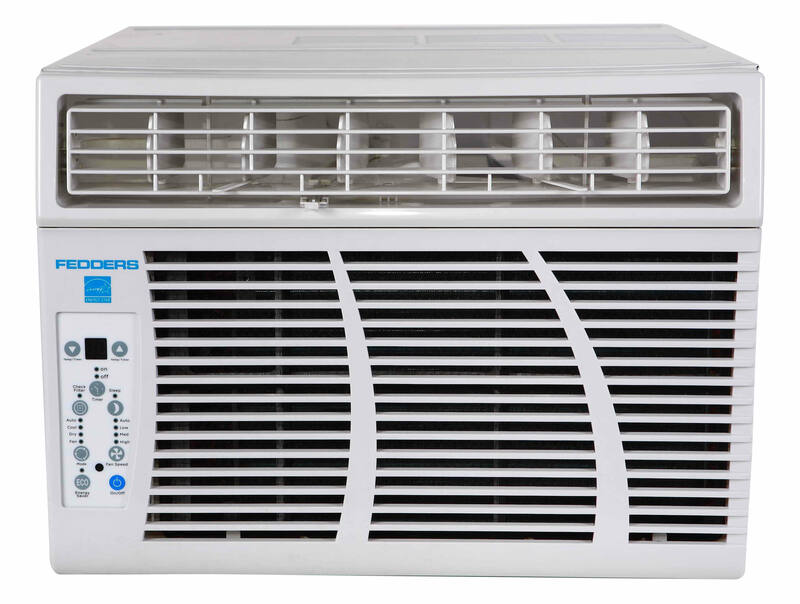 The best way to describe it would be to compare it to a standard split air conditioner only on a much larger scale. If you have a larger home, it is ridiculous to cool down every room separately. The reason why this particular system is capable of handling such wide spaces (sometimes even warehouses, malls or galleries) is that it relies on a huge and powerful compressor to sustain the temperature. One last thing, you need to keep in mind that the more powerful the AC unit is the more energy it consumes. Now, once the blazing heats start, this will probably be the absolutely last thing on your mind. Still, when the power bill finally arrives it might hit you like a cold shower (pun intended). Just bear in mind to turn off your AC when you are not at home and in that way you might save a bit of money. 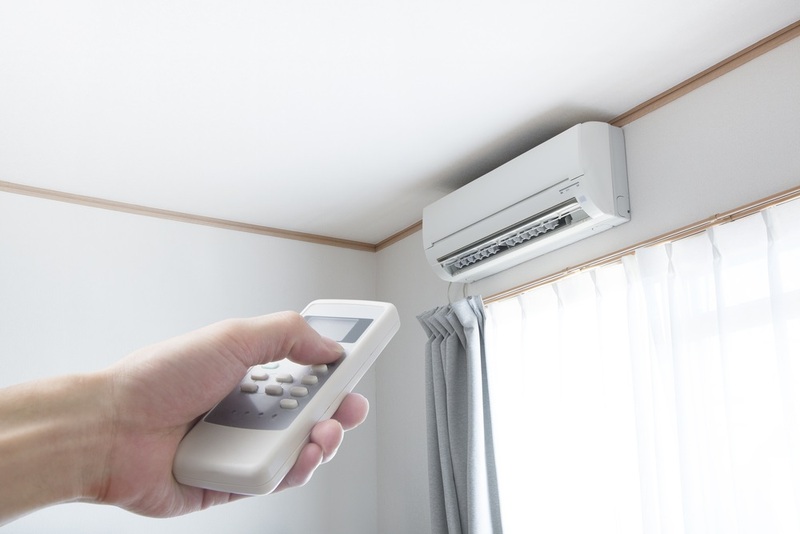 The greatest difficulty in choosing the right air conditioner lies in the fact that this is something completely subjective. So you’re hot, how much are you willing to pay in order to make this problem go away? In that moment, usually a lot. Then again, there are so many compromises you can make that it is nearly impossible to factor in all the outcomes. At the end of the day, while the choice may rely on your decision, it is always good to know all the technical aspects before you pass the final verdict.